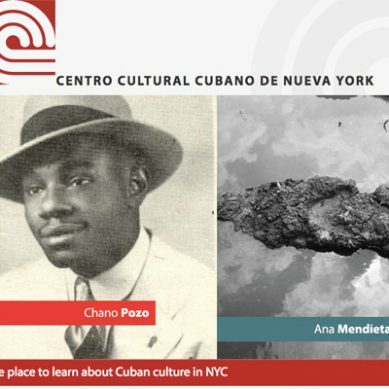 The CCCNY is a nonprofit institution founded by Cuban exiles to disseminate our Cuban and Cuban-American cultural traditions. Through conferences, seminars, congresses, exhibitions, concerts, publications, and other events, it promotes the Cuban cultural heritage in the arts, literature, music, dance, cinema, theater, architecture, urbanism, history, folklore, and other cultural expressions. This year it opened with a documentary about the Havana-born plastic artist, Carmen Herrera, titled The 100 Years Show. 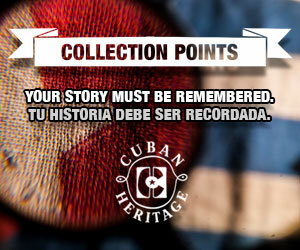 The Center for Cuban Studies (CCS), founded in 1972, has as purpose to provide information about contemporary Cuba. 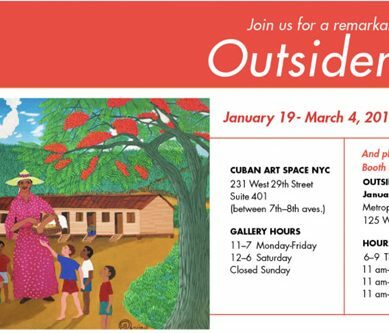 The Cuban Art Space, as part of the Center, promotes the work of Cuban artists that live and work in Cuba. 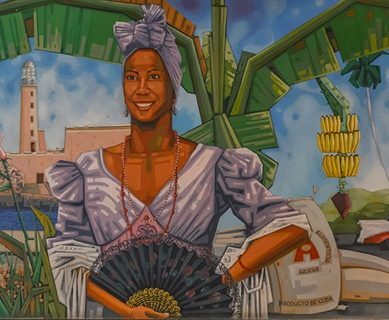 Its collection of more than 10,000 posters, photographs, prints, drawings, paintings, ceramics, and other examples of the visual arts in Cuba, offers a unique point of view on the development of the country. 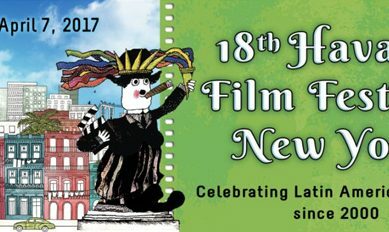 HFFNY is the annual festival held in New York to show the latest films made in Cuba. 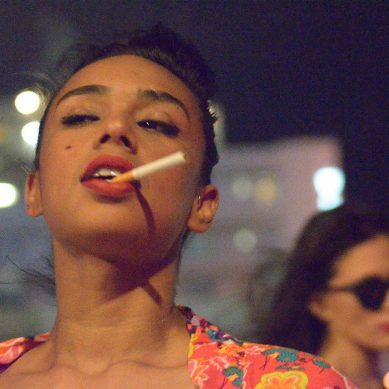 The event has been essential to promote Cuban cinema and has influenced its development. 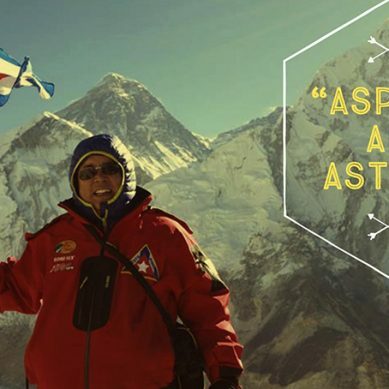 The prestigious contest reaches its 18 years of work with a tribute to Juan Padrón and the section “In Memory” will be dedicated to Eliseo Subiela. Always at the beginning of spring, the festival summons different personalities of Cuban culture and from the other countries of Latin-America. Certainly, it has contributed to keep close our cinematography. 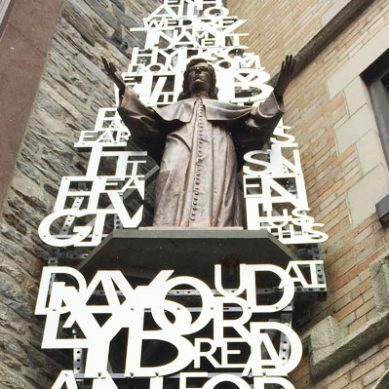 Father Félix Varela (1788-1853) arrived in New York in 1823 and, as a defender of immigrant rights, established the Church of Immigrants, later renamed Transfiguration Church, which has continued to serve the communities of Irish, Italian, and, recently, of Chinese immigrants. 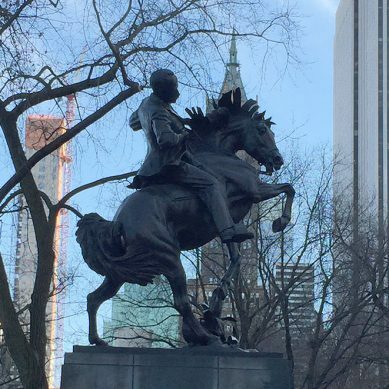 The bronze equestrian statue of Cuban patriot and poet José Martí (1853–1895) was created by the sculptor Anna Vaughn Hyatt Huntington (1876–1973), one of a trio of sculptures representing Latin-American leaders. The monument depicts Martí in his horse after being fatally wounded during the 1895 battle at Dos Rios. It was finished in 1959, but it wasn’t inaugurated until 1965 because of the tense political climate. This Cuban symbol of liberation, as a paradox, is placed next to the American flag. Some places specialized in Cuban cuisine include the traditional Ropa vieja, Tostones or the most famous Cuban sandwich, with pork and other ingredients that make it characteristic of the area. The Cuban sandwich of New York is almost as popular as the Italian pizza of New York.